1 When we moved here in 2004, veggies had it tough. Or so we thought. Mr GCL, FYI, gave up meat at seven. 2 In the decade since, it’s got easier. A combo of getting smart and GC becoming more veggie-friendly. This much we know. When we moved here in 2004, veggies had it tough. Or so we thought. Mr GCL, FYI, gave up meat at seven. In the decade since, it’s got easier. A combo of getting smart and GC becoming more veggie-friendly. This much we know. 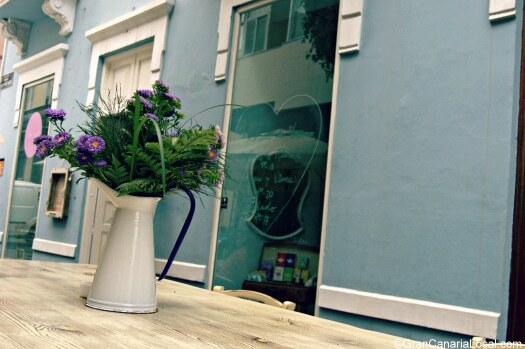 Mr GCL recently stumbled upon Zoe Food Las Palmas. You enter this vegan/vegetarian joint on his fave LP street, Pérez Galdós. So far, so good. 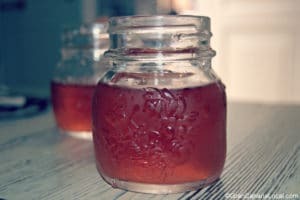 Here are five tried and trusted techniques to survive as a vegetarian on GC. If you’re here for a short break or the long term, they’ll come in handy. Trust us, we’re resident experts. This is one of the first techniques we used. An early find was Club Hindostanico de Las Palmas, on Léon y Castillo. A social club for the city’s 130 Hindu families, their restaurant is open to non-members. Our most recent discovery’s Hito Restaurante, also in the capital. This is the best Japanese restaurant we’ve ever been to. And a cut above the cheap and not so cheerful Chinese buffets on Paseo de las Canteras below. Other faves include Restaurante Tehran, another Las Palmas de Gran Canaria joint. We love their rice with lentils and raisins. Although, we want to return; to catch the evening belly dancing. 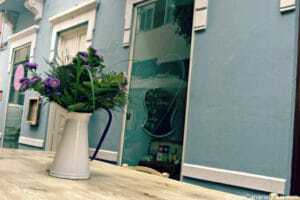 Head to the island’s south west for south-east Asian cuisine. Arguineguín’s home to Fusion Restaurant and Lounge Bar where head chef/owner David Gibson makes a mean pad thai. As he does at the Playa del Inglés branch. Comida para llevar, takeaway food, is popular. Notably in Las Palmas de GC. And we’re not talking fish and chips or kebabs with “extra chilli sauce on that, mate”. With more vegetarian-friendly goods than your average GC supermarket, El Corte Inglés, on the capital”s Mesa y López, also has a food hall. They clearly display the ingredients. Tell the server how much you want or pick up a pre-packed portion. For a more personal touch, try La Cocotte. At the Triana end of Léon y Castillo, it’s been a fixture for nigh on 30 years. Vegetarians adore the pasta bakes. Restaurante Terraza El Puertillo, in coastal Arucas, converted us to the croquette. We’ve failed to make their cornmeal and watercress croquettes. Our love for the croquette grew at the capital’s Carolococina, where there are even more meat-free versions. We’re not fans of GC supermarkets. However, the local greengrocers sell more seasonal fruit and veg than those in the UK. Here, we buy berros (watercress) for stews. Yes, we’ve cracked potaje de berros, if not croquetas de berros y gofio. Whilst Canarians gorge on fish, meat, and seafood, you’ll find vegetarian staples. Hermanos Garcia have budget eateries dotted around Las Palmas de Gran Canaria. Their salty spuds with spicy sauce have more a kick than the boiled veggies for those on a diet. More upscale is another mini-chain, Hermanos Rogelio. We’re often found at Paseo de Lugo’s El Buen Comer, supping on a cactus-fruit juice. And we marked an anniversary at their Valleseco Restaurante Arcos de la Laguna, where Mr GCL didn’t go hungry. Over in Tejeda, Armando Gil makes comfort food at Casa Del Caminero. These are dishes to be had with a spoon. 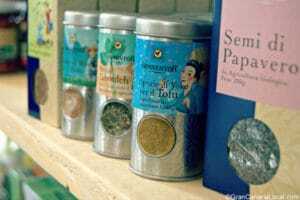 Think Canarian soups and stews, many vegetarian. 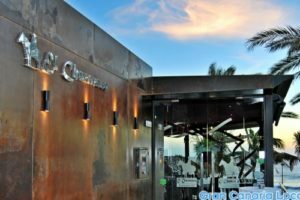 New restaurants seem to open weekly in Las Palmas de Gran Canaria, now more a foodie city than the one we moved to. And there’s at least one dish for veggies. As a meat-free diet becomes ever trendier. Lap up the sunshine outside at Canteras-facing La Bikina. There’s room inside for a more sheltered meal. Expect funky dishes of anything from Indonesian to Mexican. 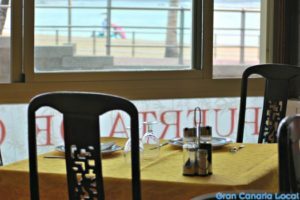 At the La Puntilla end of Las Canteras, you’ll come across La Macarena. Here, there are inspired takes on classics. When they learnt there was a vegetarian, they gave us meat-free nibbles to have with our cañas. Tejeda doesn’t only do trad cuisine. It’s where you’ll find Let me take you. And their menu’s a vegetarian’s best friend, limited mainly to salads. At one “vegetarian” restaurant, after ordering some cheesy dishes, we asked them where they bought vegetarian cheese. They then replied they didn’t. We’re glad to report they’re now closed. Also, whilst queso de flor‘s vegetarian; queso de media flor contains animal rennet. So, to survive as a veggie on the island, vegan might be best. Watch out for the tuna, though, in the ensalada mixta (mixed salad). When you fall in love with a new restaurant, don’t you want to shout about it from the rooftops? We feel evangelical about the mainly vegan Zoe Food Las Palmas, a sister restaurant to the original Zoe Food in Italy’s Trieste. So, we’re telling everybody all about it. You order from the counter at Zoe Food Las Palmas. It’s here where we meet bright and breezy Celina, the co-owner. She whizzes to and fro, telling us all about the dishes in an American English acquired in a 22-year stint spent in Miami. First up is a refreshing rosehip and agave syrup cordial, served in dinky jam jars. Whilst this cools us down, Celina explains that it’s meant to settle stomachs. With our tummies at ease, we order from the daily lunch menu. For 10€, you choose from a selection of three starters and three main courses. Desserts are not included. Neither are alcoholic drinks, with refillable pitchers of water, or a coffee or tea, instead. We, as in Mr and Mrs GCL, start with yellow tomato foccacia bruschettata and melanzane alla parmiggiana. Both are a riot of colour and explosion of flavour. 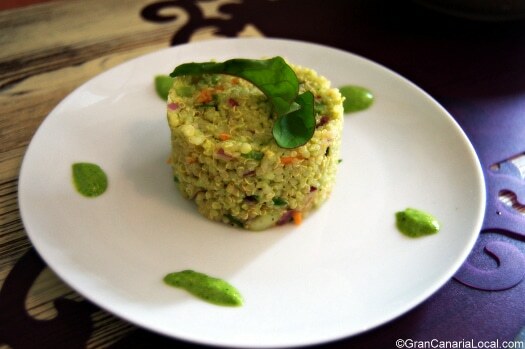 Celina also brings out a main course, quinoa al pesto de rucola con tofu y puerro. This packs a punch and, indeed, crunch. The other main courses are again Italian. The lasagne reminds us why we need to get our oven fixed. Whilst the pasta salad with queso fresco (fresh cheese), avocados, and olives gives us food for thought for summer. For a fuller review, Celina invites us to order desserts. Prepared by co-owner Kathrin, they are a plum pie and a semifreddo. It’s at this point, Mr GCL makes a big mistake. Up until then, both he and Mrs GCL had been sharing. Told by his better half to order, he forgets his wife’s dislike of fruit in pastry. Meaning that she hogs the semi-frozen delight, despite his best attempts to steal a spoonful. Disclaimer: We were invited for a set meal by Celina and Kathrin. 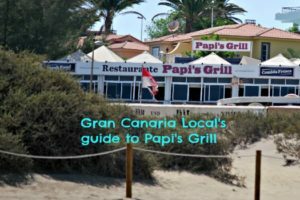 Our opinions are our own, although as a vegetarian, Mr Gran Canaria Local’s biased. We’re already planning our return. We’re so hungry for a return, Jessie. Zoe food sounds amazing! Even I might try eating vegan with a place like that. If we had the time and money, Valen, we’d definitely go there every day for lunch. It was that good. Delicious. I am so hungry now. Us too, Laura. Sure glad it’s lunchtime. Excellent tips! While I was on GC, we went to a wedding and had all of the fixings, and surprisingly didn’t eat in Las Palmas. Love veggies, so this is a great list! Thanks so much, Cat. Hopefully, you can check out some of the recommendations next time you’re over. Thanks so much for your kind comments, Gabi. Really appreciate your feedback. But we’re worried about the butterflies. Do our posts make you feel nervous? My husband is a veg, so we will refer back to this when we finally make it to Gran Canaria! Well, we might well have published some follow-up posts in that time. 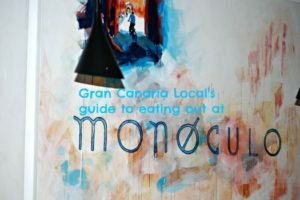 Especially as the feedback to this article has been so positive, with people telling us of other veggie-friendly places we haven’t visited ourselves yet. Thanks for your comment, Lillie. These are great tips for anyone looking to find vegetarian food in a new place. Great tip about going ethnic and the local green grocers. Thanks, Mary. The greengrocers were a pleasant surprise. Whilst the tuna in the salad was more a shock. I’m going to stay at patalavaca in gran canaria for a couple of months. 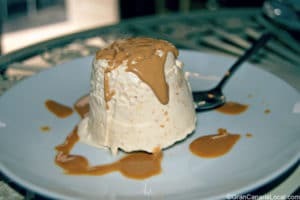 Do you know any vegan glutenfree resturants/cafe’s around poerto rico/arguinegin? Is there any way that I can buy organic food somewhere, maybe a dilivery of organic vegetables would be heaven. Hi Martine, Many thanks for getting in touch. 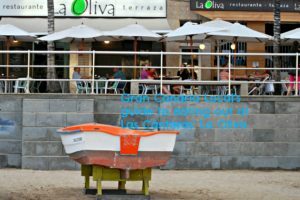 To be honest, you’re going to find more of what you’re looking for in Las Palmas de Gran Canaria. However, Happy Valley, an Indian restaurant, has branches in both Puerto Rico and nearby Amadores. The latter is also home to Memsaab Fusion. There are vegan dishes in Arguineguín’s Fusíon too. I am staying in Playa del ingels in December for two weeks and was wondering if there are any Vegeterian/Vegan-friendly restaurants nearby? Would it be wise of me to rather stay in Las Palmas? 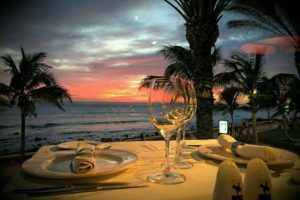 Hi Thorhildur, We recommend the likes of Abrasa, Fusion, and Teazers in Playa del Inglés; so you needn’t switch to Las Palmas de Gran Canaria. You’ll find reviews of these on our site. Any other questions, just shout. Best wishes, GCL. De nada. If you have any further queries, just shout. We’re here to help.